Calling all photographers! Friends of Hawaii Volcanoes National Park announces the first annual “Images From the Edge” photo contest. “We look forward to receiving fine photographic images taken of Hawaii Volcanoes National Park made by our island residents and off-island visitors of all ages and skill levels,” FHVNP General Manager Julie Mitchell said. “The contest will culminate in a slideshow and finalists ceremony, followed by an exhibit of the award-winning works,” she added. The contest is open to anyone with an original photograph taken in Hawaii Volcanoes National Park (park entrance fees apply) within the last three years. Photos may be color or black and white and can cover any subject matter. 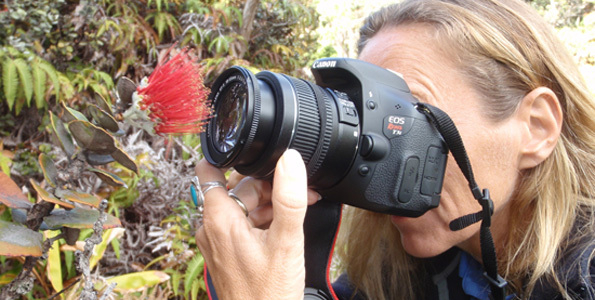 Judging is by professional photographers Rick Decker and Alvis Upitis of West Hawaii. 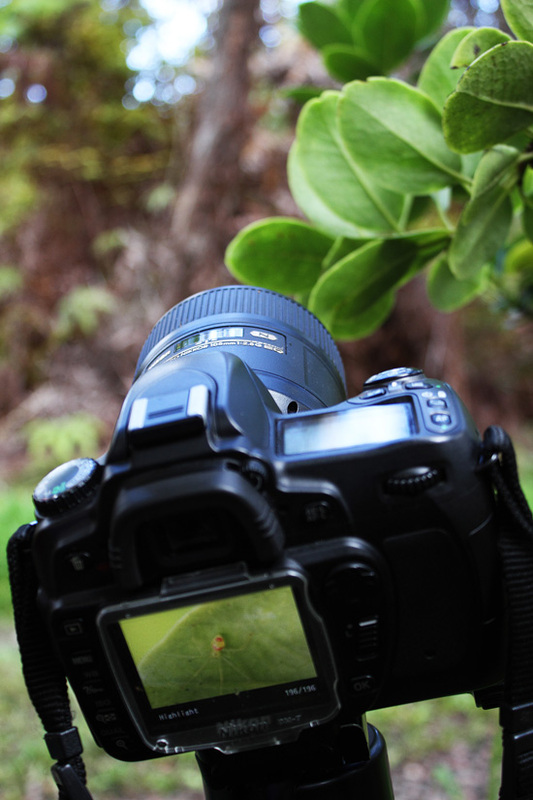 “Our two impartial judges will review all entries, which will be judged anonymously on the following criteria: creativity, photographic quality, camera skills, and appropriateness to the theme of Hawaii Volcanoes National Park,” Mitchell said. All images will be considered for inclusion in a special multi-image slideshow April 28 at the Kilauea Visitor Center. All finalists’ photographs will be exhibited from June 9-17 at the Volcano Art Center Gallery. Other prizes include a helicopter tour for two, a zipline adventure for two, a private Volcano tour for two, gift certificates for Big Island Candies, gift certificates for Hawaii Volcanoes Institute field seminars, FHVNP memberships, FHVNP logo wear, and more. The entry fee for up to three photos is $25, payable online by credit card. Deadline for submissions is 5 p.m. Monday, April 2, 2012. FHVNP appreciates assistance and donations from the following supporters: event co-sponsor Volcano Art Center, judges Rick Decker & Alvis Upitis, Ken & Mary Goodrich of Hawaii Photo Retreat, and Hawaii Volcanoes National Park, plus Big Island Candies, Blue Hawaiian Helicopters, Hawaii Forest & Trail / Kohala Zipline, Hawaii Pacific Parks Association, Nui Pohaku Adventure Tours, Volcano Places, and Volcano Video Productions.